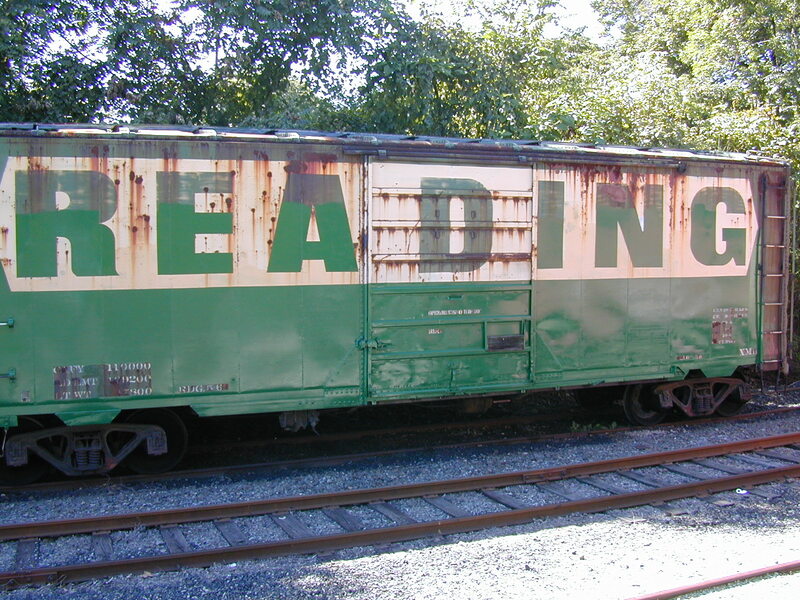 Multimedia resources are provided courtesy of the Reading Company Technical & Historical Society and should be credited accordingly. 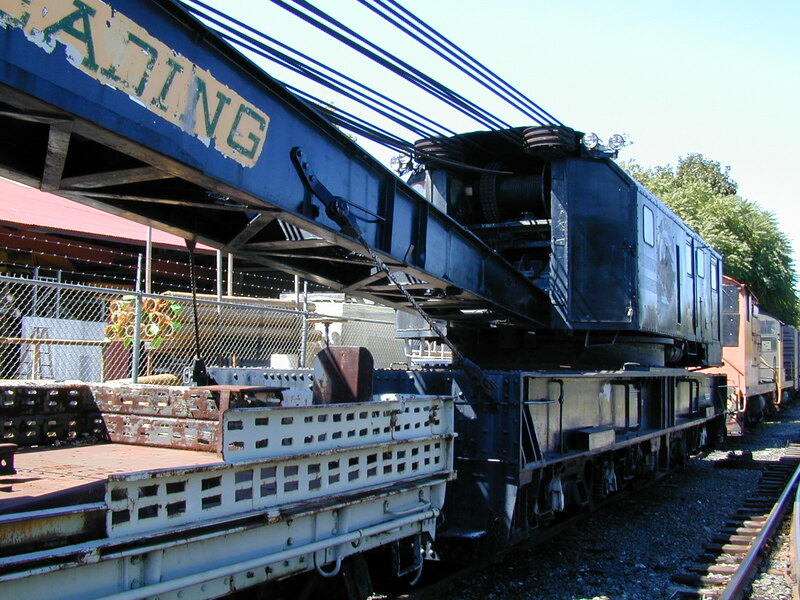 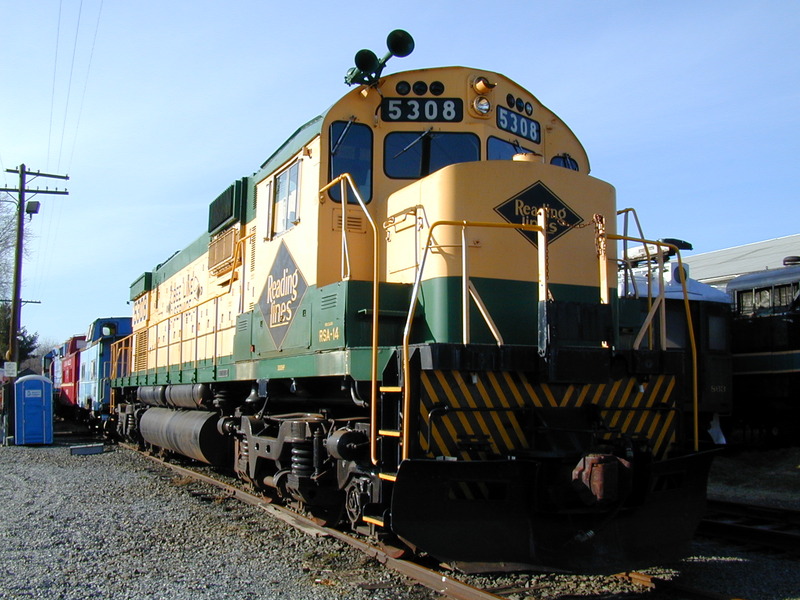 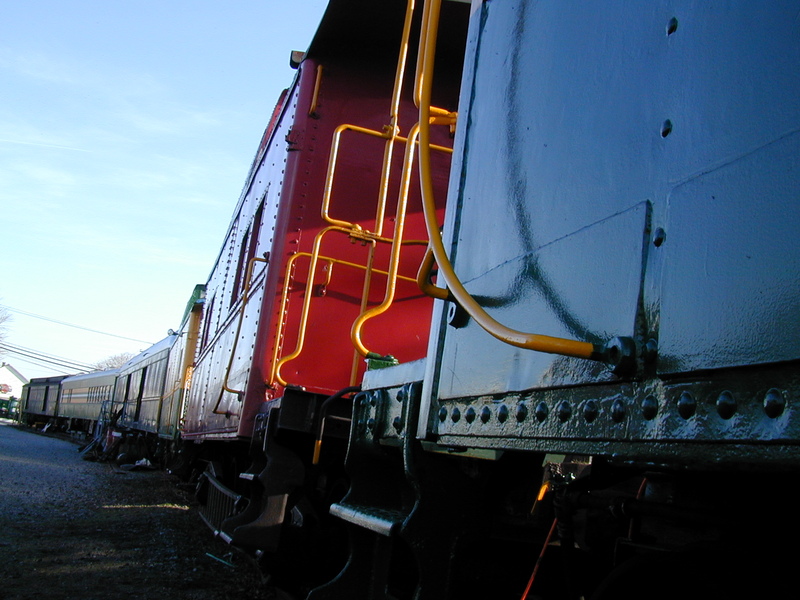 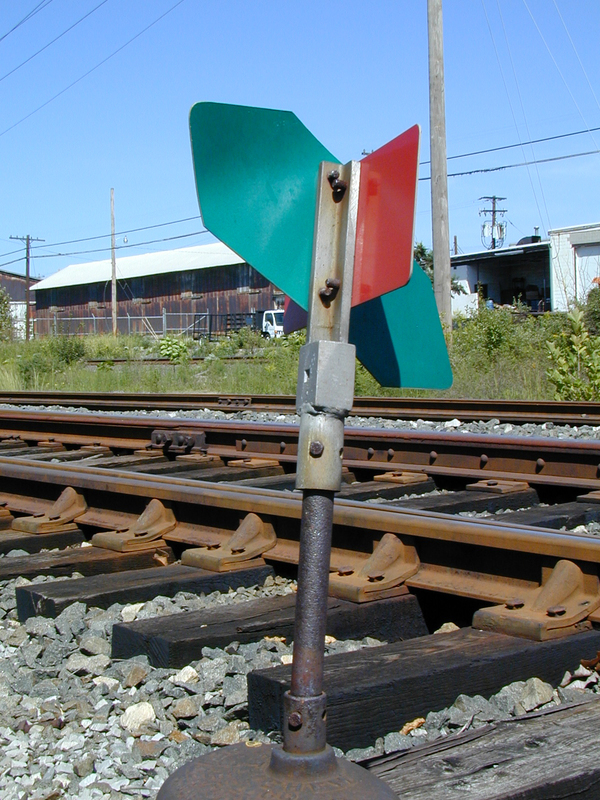 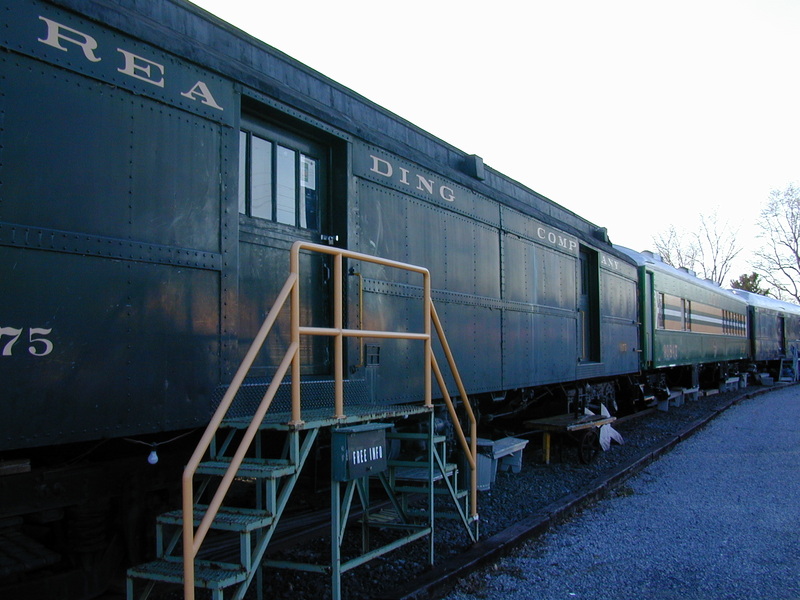 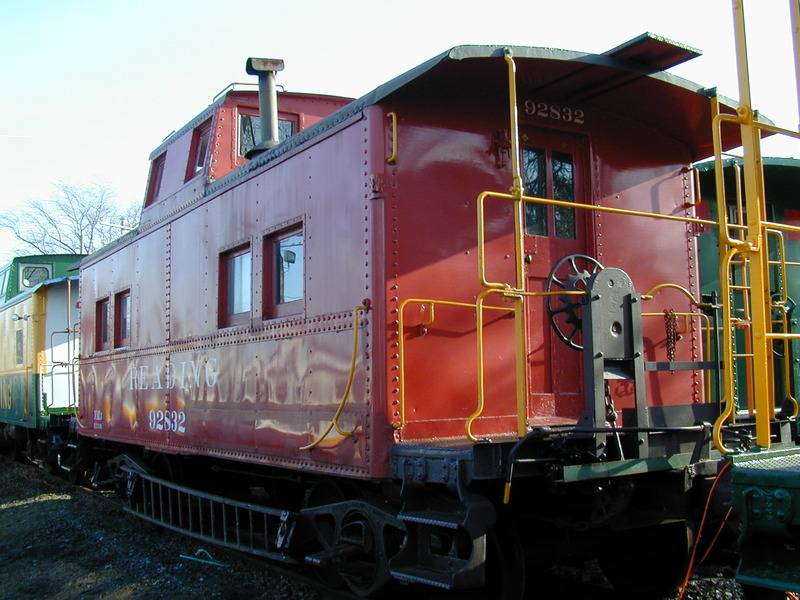 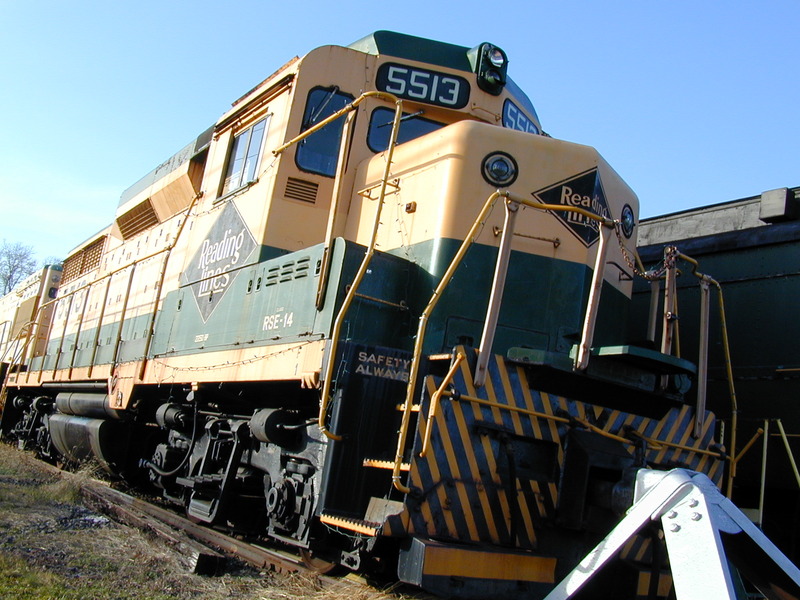 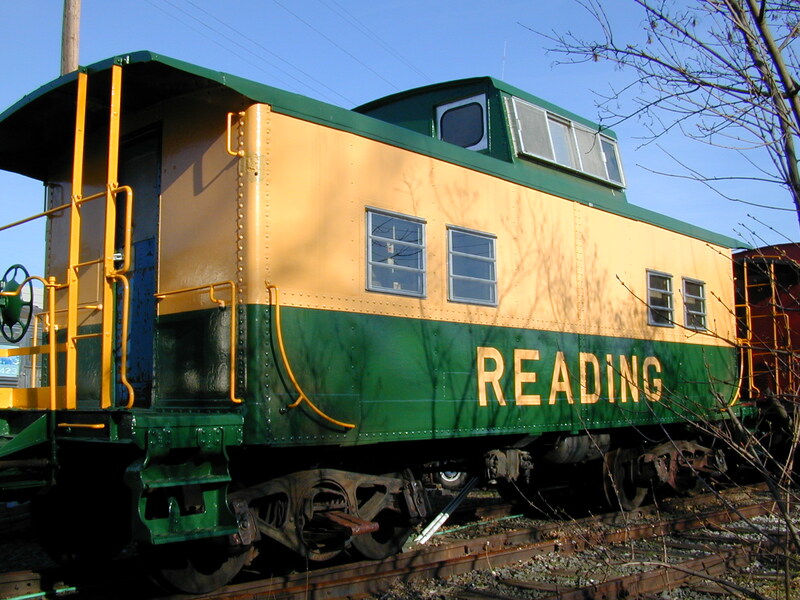 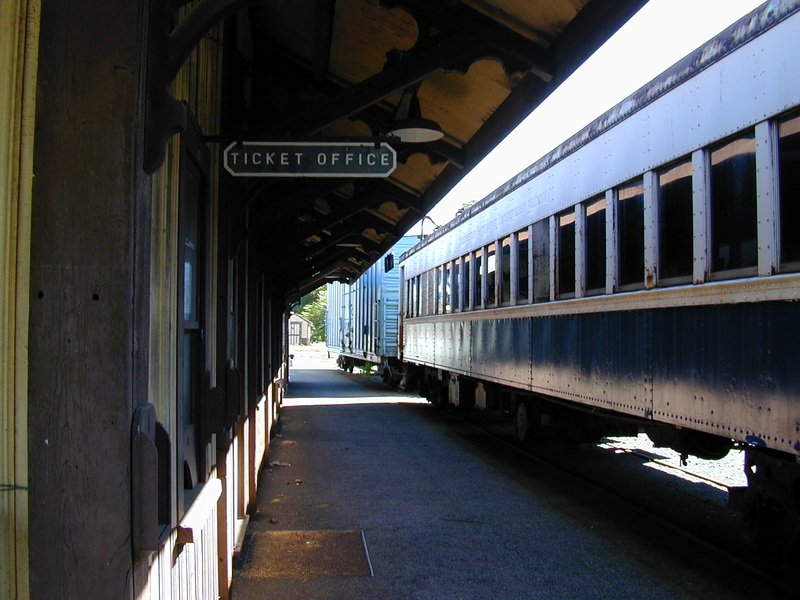 If you have any questions about usage, please contact us at info@readingrailroad.org. 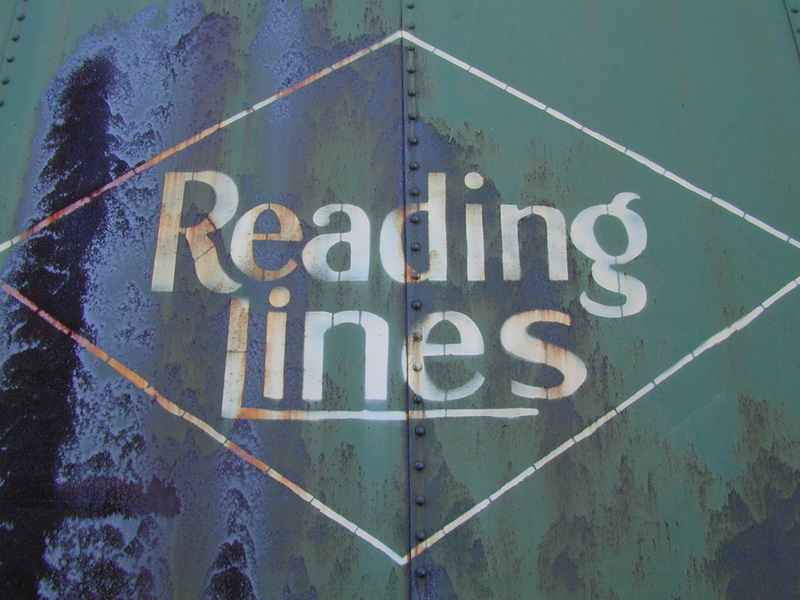 Welcome to RCT&HS' Multimedia Gallery where you'll find photo, text, video and sound resources to aid in preparing articles, publicity and research regarding the Society. 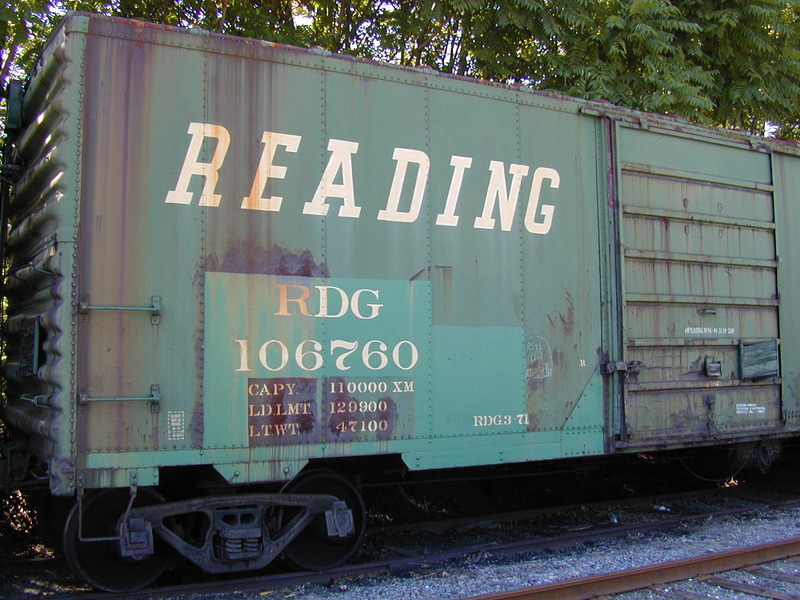 For further information, questions or more specific media-related requests, please contact us at info@readinrailroad.org.